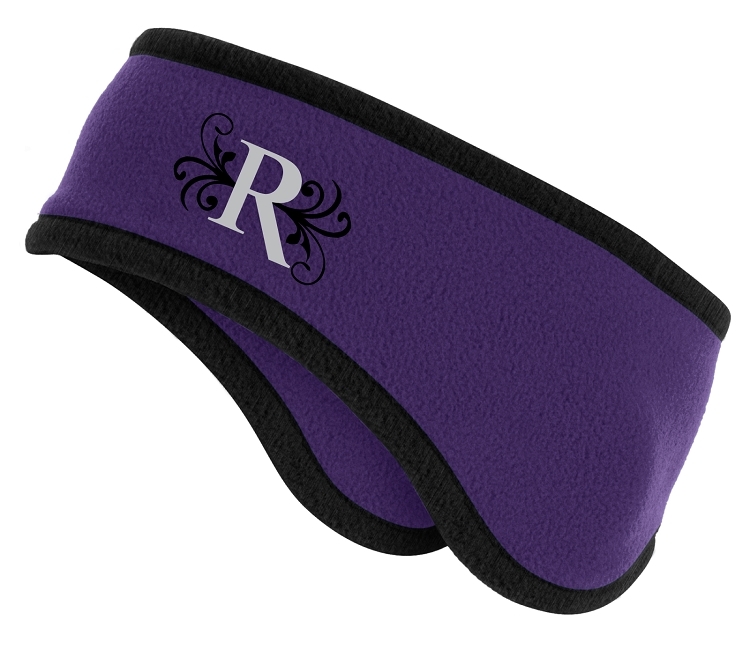 Riverton Silverwolves Lacrosse - Two-Color Fleece Headband - Embroidered full-color logo, Lightweight, yet toasty warm, solid fleece headband has a stylish black binding and is a welcome alternative to a knit cap. Fabric 100% polyester fleece. Riverton SilverWolves Girls Lacrosse Hooded Black Sweatshirt "Hoodie Hoody"